Our professional trainers will provide you with the entire forklift certification training to be an OSHA compliant forklift operator. 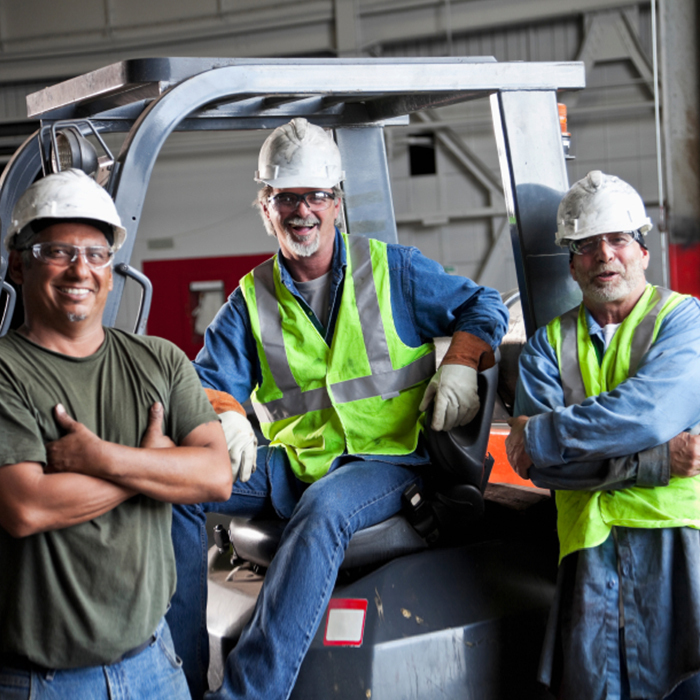 This is a hands-on class that includes practice on our sit-down forklift equipment. By the end of the session students should have working knowledge of forklift safety and operation. The Forklift Certification is valid for 3 years and meets OSHA regulations. Best suited for beginning forklift operators. You will receive a custom printed operator id card (plastic wallet card). Learn how to rate loads and capacities, avoid turnovers and dropped loads, and much more. Typical class length is approximately 5 hours. Class schedule varies – please call (678) 884-8777 for more details. The answers will be reviewed as a group to ensure understanding. Learn to drive sit-down Forklift equipment. You will have access to job opening information for potential job opportunities in the area. References available for several companies and temp agencies that may have leads for our graduates.